Talking about the new changes, we have made a short list of everything new in Android Q Beta 2. Google has just released the second beta version of its mobile operating system Android. 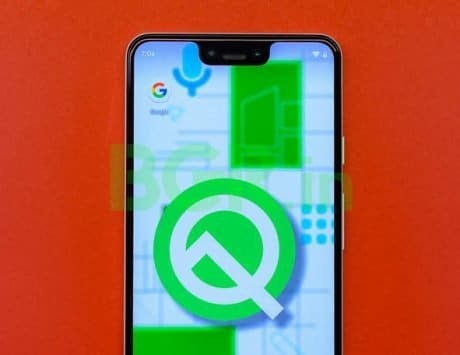 This new update comes weeks after the company initially launched the first version of Android Q. The company shared all the details about the Beta 2 in a dedicated blog post on the Android Developers website. Google revealed that after the first version, the company received “thousands of bug reports” along with important feedback and insights. This helped the company in changing its direction depending on the feedback to make the operating system better for both the users as well as developers. According to the post, Google revealed that it has updated the SDK (Software Development Kit) for the developers along with the release of Android Q Beta 2. The new version comes with bug fixes, updates to the API, optimizations in the system and April 2019 Android Security patch. 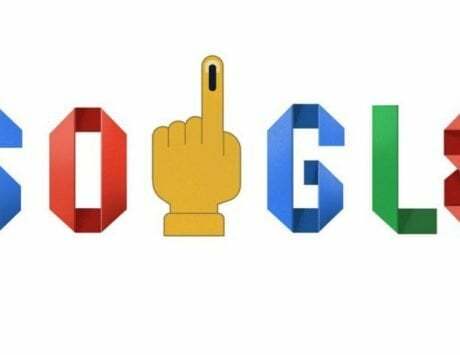 Google also emphasized that it needs as much feedback as possible from the app developers especially regarding the newly introduced privacy-related features so that the impact on their apps can be minimized. Talking about the changes, we have made a short list of everything new in the new version. The major change in this version is the proper implementation of a new feature called “Scoped Storage”. This is somewhat of isolated storage and works similar to how things are on iOS. Diving deeper into how it works, according to the post, this feature allows apps to create their own private sandbox in the storage section. This means that each app reserves a small portion of storage that is only accessible to them. Apps that support this feature can directly use that storage space without the need for any permissions. However, if the app needs to access shared storage with all the user data then they need to ask permission to access the storage. In fact, Android Q has changed the shared storage to shared collections where apps need permission to access a certain type of shared storage collection. Google emphasized that it needs feedback from users on this feature to ensure that the feature is able to support the majority of use cases that most of the Android apps use. Android Q Beta 2 finally bring bubbles, “a new way to multitask”. This feature was discovered by developers in Beta 1 but here it looks like it is ready for the prime time. Google revealed that with Android Q, the company is adding support for Bubbles on the platform level to provide a new way of multi-tasking. The company indicated that some apps already support such feature and Google was happy to bring the best of this feature to Android. According to the post, the company revealed that this feature will allow Google to make interactions consistent, push innovation, reduce the time of development while improving the privacy of the users. Taking about the Bubbles, Google stated that this feature will allow users to take actions when they are using some other app while maintaining their context but also using the functionality of a different app at the same time. 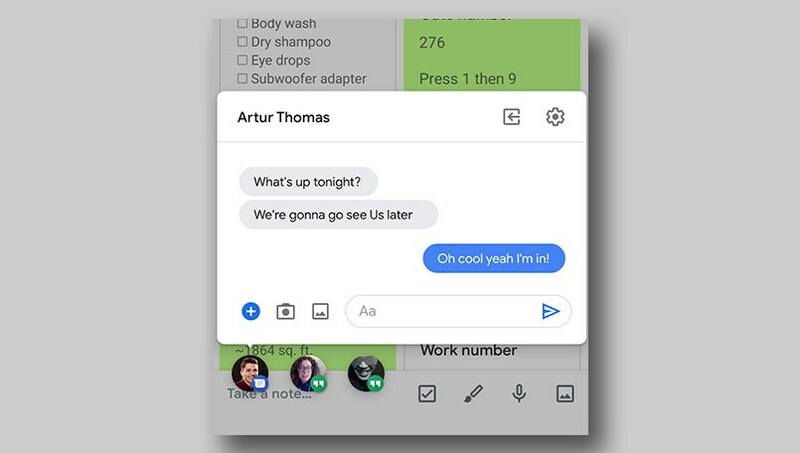 Google revealed that this feature is great for messaging apps but it also works well with other apps with portable UI including ongoing tasks, updates such as arrival times or phone calls, notes, translations or visual reminders to the tasks. The company revealed that this feature is built on the Android notification system with the help of a new API. 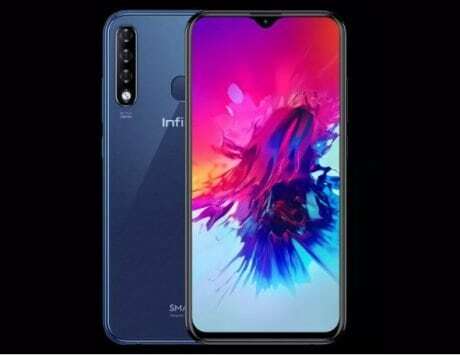 The feature will undergo more changes in future versions but the company asked developers and users to provide their feedback. Google has also added proper support for foldable devices in its emulator with this new release. The company stated that developers can now start developing for these Foldable devices with the help of Android Q Beta 2. 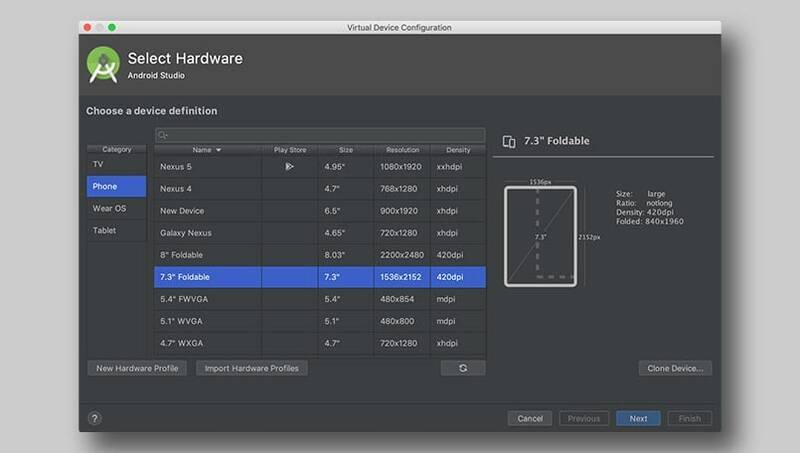 To ensure proper support, the company has also launched a “new foldable device emulator” along with Android Studio 3.5 in its canary build. Google has made changes and improvements to a number of aspects including its “onResume” or “onPause” support and even the “resizeableActivity” manifest. The company is also working on a new “multi-resume” feature so that users can use multiple apps at the same time. Taking a look at the announcement page, the company also revealed that is has made improvements to the new Share menu that it introduced in Beta 1. Developers can also now test the new share menu in their apps along with the preview of the content. Another change that Beta 2 brings is support for the choice of microphones where users can specify which microphone they want to sue to report the audio. This feature also allows support for zoom-able microphones. Last but not least, Google made some small changes to the API restrictions in Beta 2 so that the impact on existing apps can be reduced while continuing a push towards public APIs.